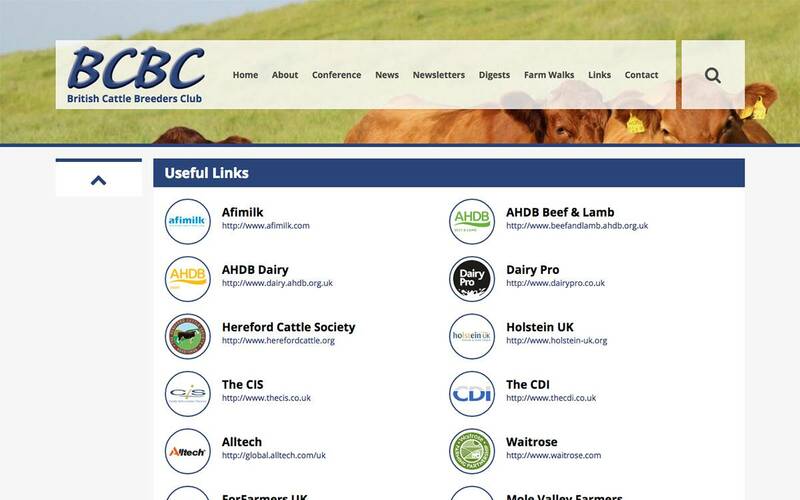 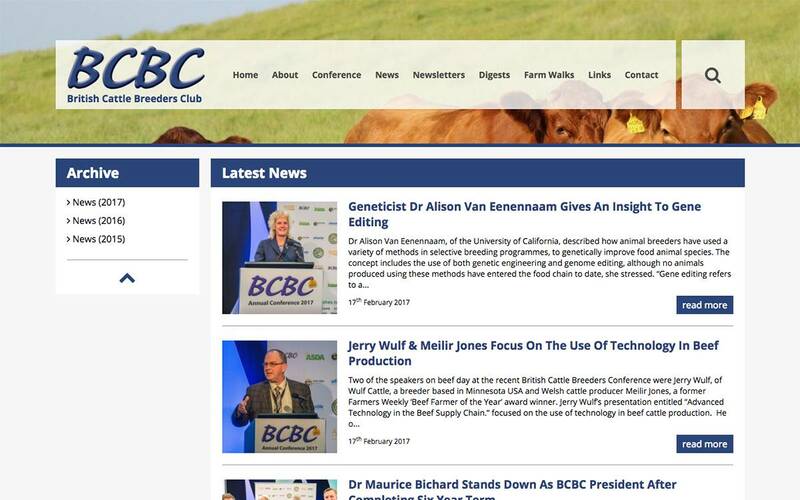 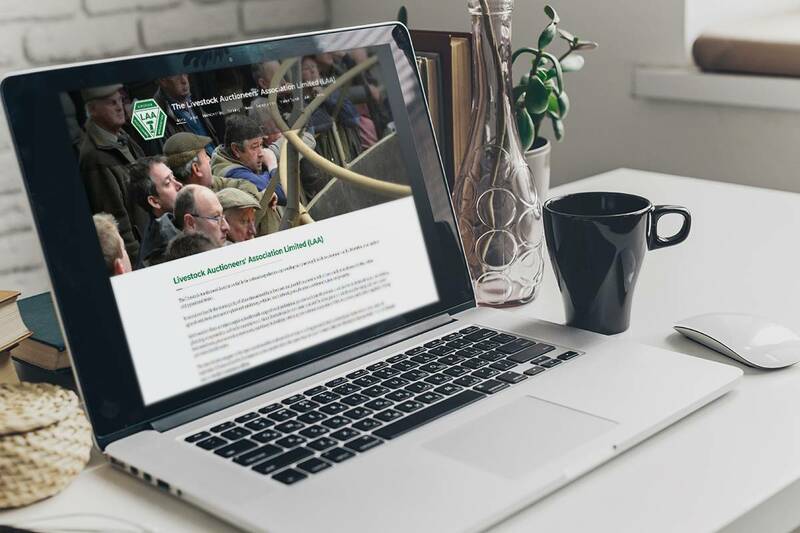 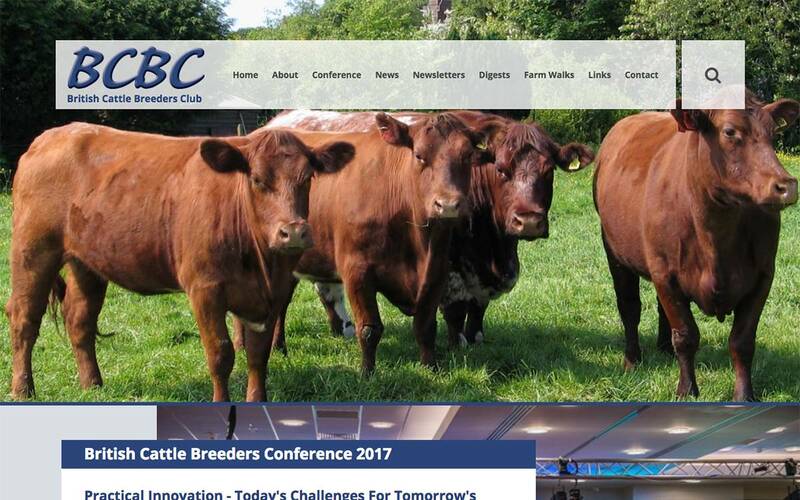 The brief was to build a website to promote the annual British Cattle Conference, which is a truly international occasion, providing a unique opportunity to meet other breeders and scientists. 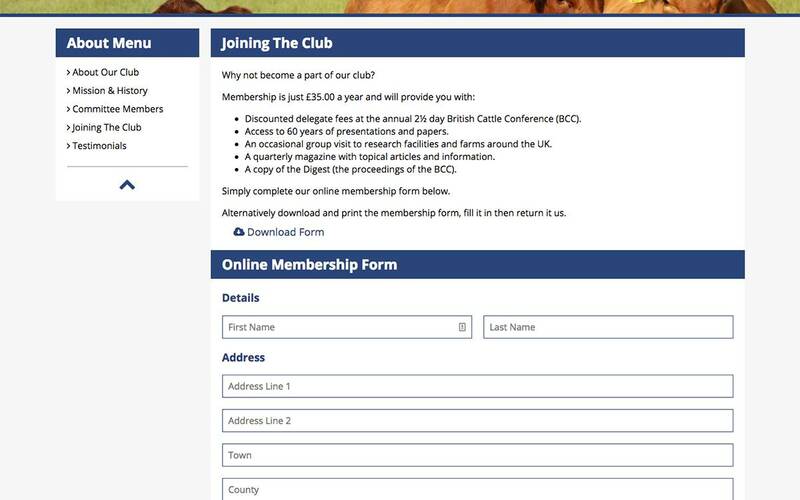 Interactive booking and membership forms allow delegates to register and pay for the event online. 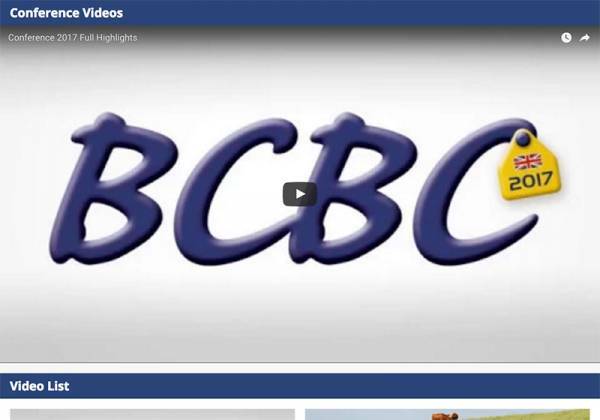 The website administrator can easily embed videos by pasting a link from YouTube or Vimeo into the content management system. 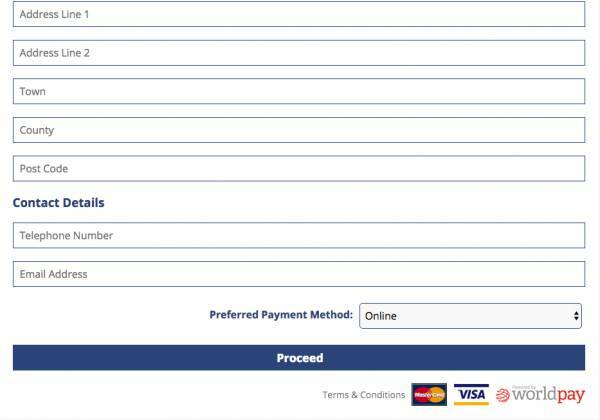 Interactive forms for membership and conference bookings use WorldPay to take online payments. 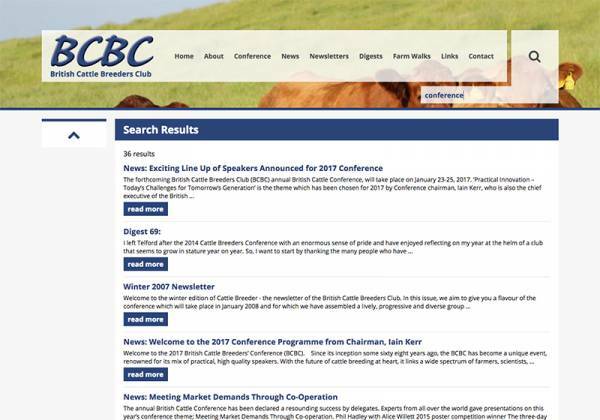 A search function allows users to find specific articles and conference papers by keyword. 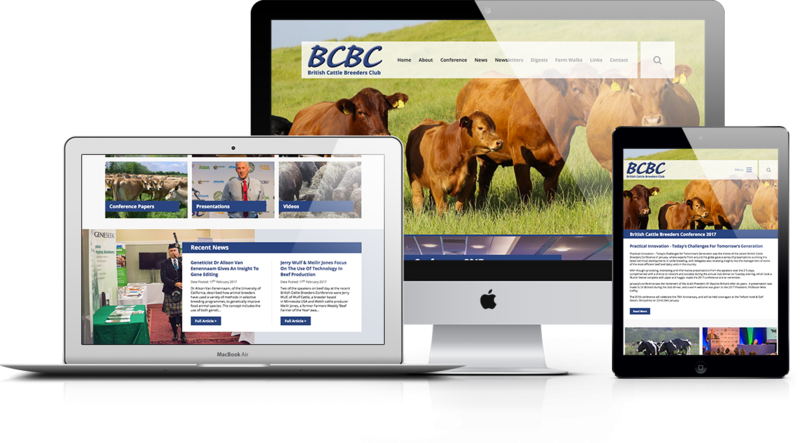 Dotcom Associates are a great team to work with, who assisted BCBC in creating a fresh, new look to our website which is easy to update. 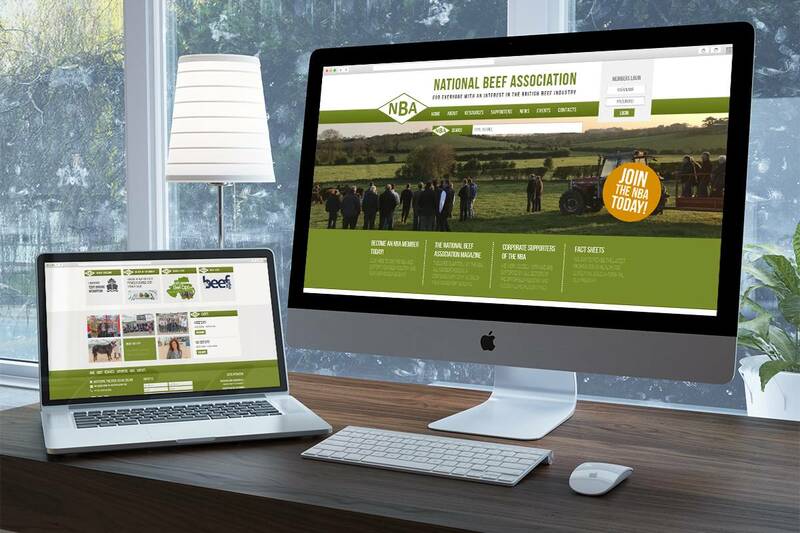 A very professional company with fantastic customer values.